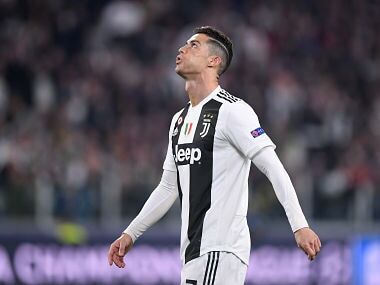 Rome: Cristiano Ronaldo's reported move from Real Madrid to Juventus gained momentum on Tuesday with reports that the multiple Ballon d'Or winner had already had talks with Massimiliano Allegri, the Italian champions' coach. "Hello Ronaldo," the Gazzetta dello Sport headlined a report saying that Allegri had called Ronaldo on Monday, suggesting the transfer deal was all but done. No details of the conversation were released by the newspaper which said only that it was "friendly" while other reports said he had discussed tactics. La Gazzetta said that Ronaldo's agent Jorge Mendes is expected in Madrid on Tuesday when Real directors are scheduled to meet. 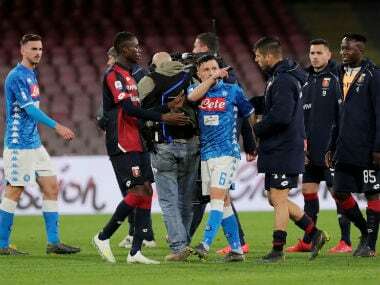 However, rival sports paper Corriere dello Sport said the directors meeting had been put off so that "nothing would be revealed" about the deal. 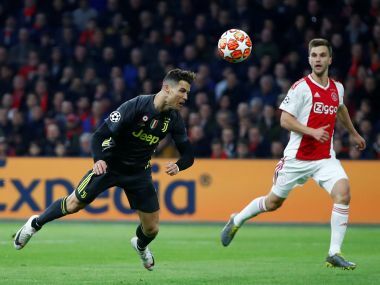 "The Cristiano Ronaldo affair has become a game of chess," the newspaper said, adding that the endgame could be a close as today. 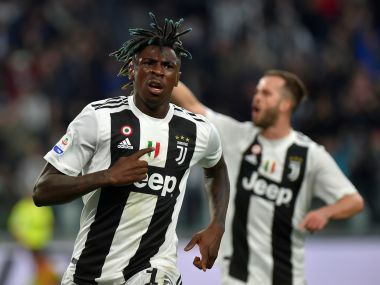 However, details about transfer fees were still unclear with Gazetta citing 120 million euros ($140.5 million) and the Corriere putting the deal at between 130 and 150 million euros ($140-$152 million). Juve are ready to sign the five-times Ballon d'Or winner on a four-year deal for an annual basic salary of 30 million euros ($35 million). Ronaldo, who joined Real in 2009, has previously complained that his Madrid salary is too low.